Today marks the 100th post I’ve written for this blog! Wow, I feel like I should be celebrating. When I obeyed the prompting of Jesus to write out my thoughts on living this Journey with Rheumatoid Arthritis, I little knew the adventures He had planned for me. Opening my heart to post the trials and the joys along the way has led me to jewels that I never would have gathered had I chosen to ignore those promptings. where she has been leading a wonderful book study on C.S. Lewis’ Till We Have Faces. After today, there will only be one more unit, and then we are finished. My Mother always told me that if I wasn’t careful, I would lose myself in the books that I read. I can still hear her voice telling me to “put that book down, and get to work!” (But she was just as apt to lose herself in a good book too!) This book study has proven to be one of those instances, only loosing myself has been a good thing this time around. When the awful state of our hearts is first revealed, if we will listen, we can recognize a Presence there with us in the asking of that question. Our Savior stands beside us with an option. I will not know the choice that Orual made until I read the final chapters. But I know the choice that I made so many years ago, when first I heard my Savior’s call. Only in choosing to lay down my rights to myself, and to accept His offering, His own death on the cross, would I find redemption for the awful heart in me. that I might live with Him. There is no chance after. This journey of walking with Chronic Illness? that I have been promised? in learning HIS new way of living. Is there an awfulness in your soul? you never could have dreamed. Enjoyed reading – my word for this year is die; very appropriate. 🙂 Thanks for linking up with Literacy Musing Mondays. Bettie, somehow I had missed the fact that you are living RA. Congratulations on this milestone, and it's so amazing that you chose to focus on that particular phrase, because it's capturing my attention as I plan my post for next week. I'm asking myself as I read and re-read chapters 3 and 4, “Did Orual manage to die before she died?” I think so, but I wish she had not waited so long. Thanks so much for your continual encouragement in this project we've been pursuing together! 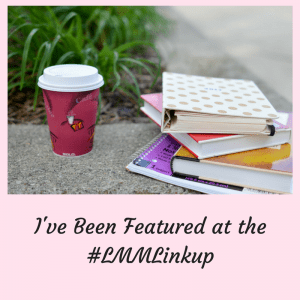 Thank you for the invitation you offer over at #LMMLinkup! Wow, what a connection from God today. He truly does call us to die each day doesn't He? Oh, but what a gift of Living then He brings to us! –Blessings to you! Thank you! I am in awe that God has kept me writing all these days and these posts. He truly has brought such a gift to me through journeying with Him through these days with RA. Oh, I am eager to read your post next week, for the final unit of our study! Orual's stubborn heart has brought conviction to me throughout the story. What Grace we have been offered by our Lord! –Blessings to you! Thank you Hulda. It blesses me to know that you find joy here. Your words and stories touch my heart also! Blessings to you! Congratualtions on your 100th post. Answering God's Call to write is a Gift that keeps on giving. I wish I could sit with you for tea and cake. But this online adventure gives us opportunities our mothers never could have imagined. God bless! Thank you Debbie! Yes, you are so right that God brings us so many gifts through these online pages. Before she passed, my Mother was able to have just a taste of these online adventures as we instant messaged and saw images with a live webcam (no sound yet tho) with our son's wife in Vietnam. I'm so thankful for being able to share in your beautiful story through these online pages too! Blessings to you also! Die before you die! What a thought! Yes, we must…Jesus told us to take up our cross daily, and each time we do that, we die out to our self, just as Paul said, “I die daily”. It certainly takes a daily renewal to keep “our body under” full subjection to the precious Holy Spirit. Thank you for these precious thoughts, Bettie. God bless you, my friend, and congratulations on your 100th Blog post! 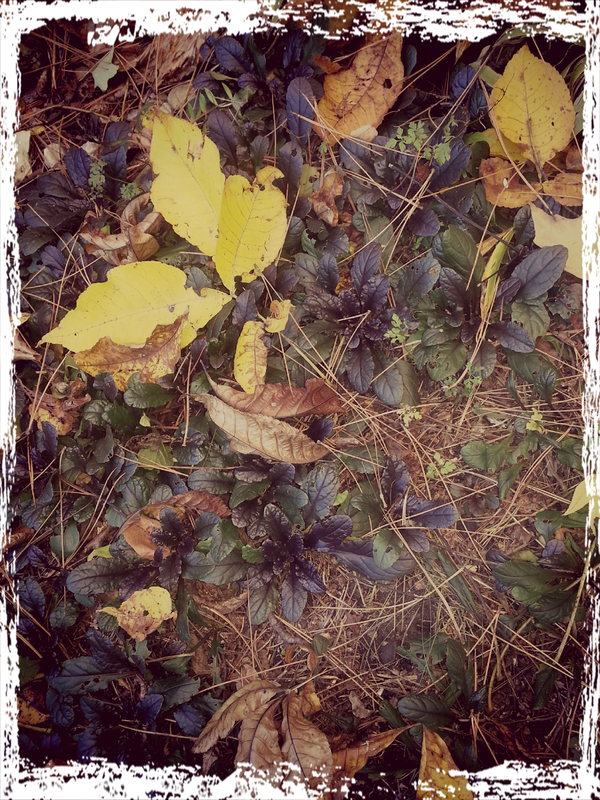 I am SO thankful you ever minded God's prompting to start this blog and share with us here. What a blessing you are to us all! Dear Cheryl, Thank you so much for your kind words! And, yes, it does require that “daily renewal to keep 'our body under' full subjection to the precious Holy Spirit.” I appreciate your perspective and understanding dear friend! May the Lord continue to bring His Grace to you on your journey also! Hugs & Blessings! Congratulations on 100 posts, Bettie! That’s an accomplishment for anybody, but especially so with arthritis. We’re blessed by your presence and contributions in the blogging community. Thanks for your effort and heart. Thank you for your especially kind words! 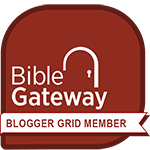 I am so blessed to be part of this blogging community, and I pray that the Lord will have His way with the words I share. I know that I have so much to learn here! Blessings to you!